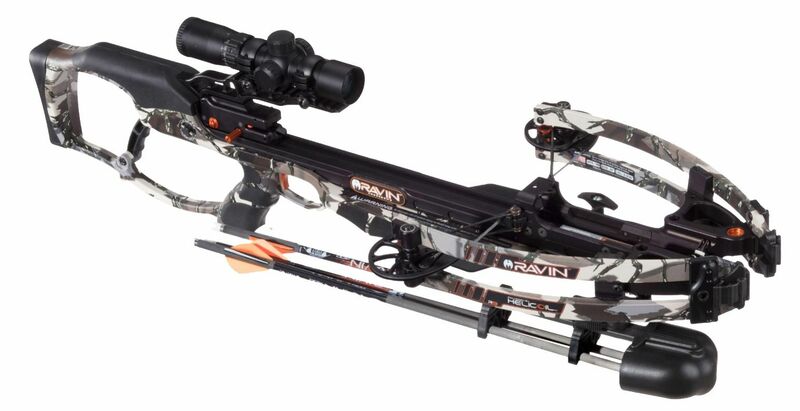 Gift ideas for the hunter or fisher person in your life. Ice jigs make great stocking stuffers. Gift certificates are also available. 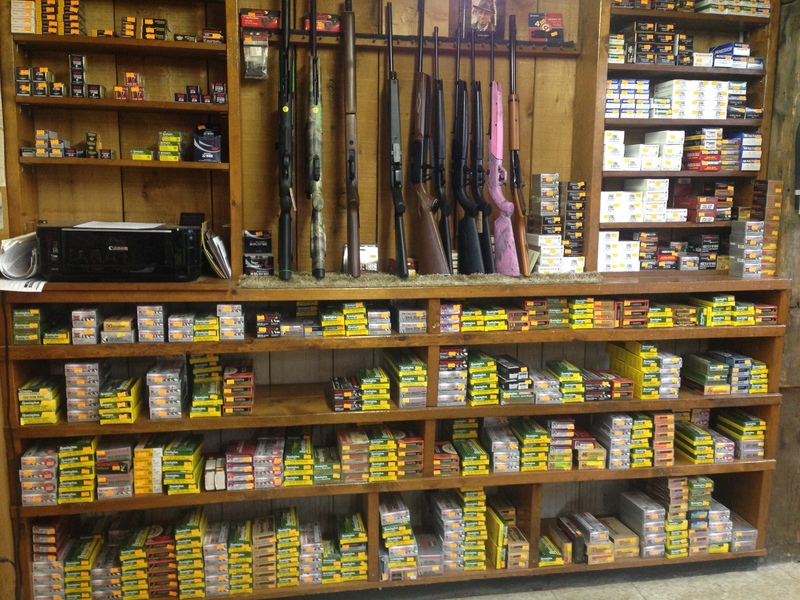 We currently have 9mm, 40 S&W, 45 Auto, .38 spl. 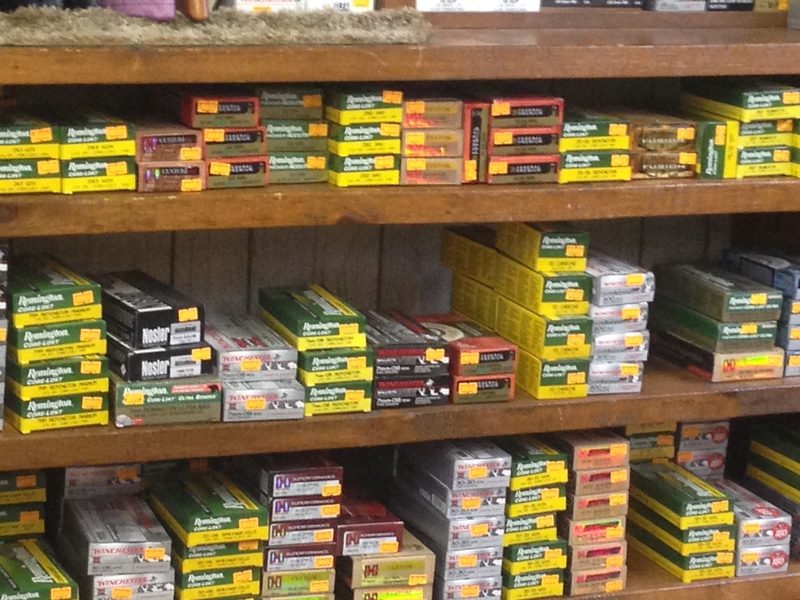 in stock along with .17hmr and most other calibers. Sorry no .22 or .22mag at this time. The 55th Annual Orange Coat Round-Up (buck pole competition) – an event conducted by the Camp Grayling Conservation Club at Skip’s Sports Shop – is now in the record books. Hunters displayed 31 deer on the buck pole this year during the two-event – 16 on day one of the firearm deer season and 15 on day two. “Prior to firearm deer season bow hunters were seeing a lot of bucks, although the weather during bow season was not the greatest – extremely windy and rainy,” said Missy Millikin of Skip’s Sport Shop. This year’s buck pole event started with temperatures near 40 degrees on the morning of the first day – Friday, Nov. 15 – with mostly clear skies. The first hunter to arrive with a buck was 80-year-old Curly LaMotte. LaMotte won the prize for the first buck of the day and the prize for the day’s oldest hunter. Deer number five for the day was brought in by Bruce Hinman. “(Hinman) had the fourth deer on day one in 2012 and may have had that position again if he wouldn’t have broken his foot on the way out of the woods. He dropped his deer off and was on the way to the hospital. He reported that fellow hunters helped in loading up his buck and he was extremely happy with the quick and expert care he received at Mercy Hospital,” event organizers said. Young ladies of high school age had a successful day. Mallory Hatfield was the first female. Right behind her was Jackie Bulmer, who also got a deer during the youth hunt, and then Sierra Schreiber, who ended up with the heaviest buck for the first day at 175 pounds. This year’s first day ended up with 16 deer compared with last year’s 18 deer. Last year’s opener was on a Thursday as opposed to this year’s Friday start to the firearm deer season. Deer are not hung on the buck pole after 5 p.m. and remain on the pole until 7 p.m. so hunters returning from the field can see the day’s result. Day two of firearm deer season – Saturday, Nov. 16 – started at 35 degrees with lightly clouded skies. The first deer of the day was brought in by Greg Cass of Grayling at 8:15 a.m. Several deer shot late on Friday were hung during the day with the total rising to 10 by 10 a.m. The day’s activities slowed down in the early afternoon at 13 deer. At 4 p.m. Nick Argue brought a buck in that looked like a contender for largest rack and heaviest buck. Its antler score fell just short of the buck taken by Shane Lewis on day one and its weight was heaviest of day two. For 20 years the Camp Grayling Conservation Club has sponsored and staffed the running of the buck pole. Hunters are awarded prizes in various categories such as first buck for the day or youngest hunter. It is possible to win a prize in more than one category. The deer are not only weighed but the antlers are measured and a scoring system that takes into consideration total spread, number of points, and length of points assigns a score used to determine the best buck of the two days. The overall winner for the event receives a new scoped hunting rifle. Lewis won the grand prize this year. His buck had a rack score of 135 and 1/4. Way to go on your catch!!!!! Plentiful sunshine. High 46F. Winds NW at 5 to 10 mph. A few clouds. Low around 20F. Winds NNE at 5 to 10 mph. A few clouds early, otherwise mostly sunny. High 36F. Winds ENE at 5 to 10 mph. Clear to partly cloudy. Low 12F. Winds NE at 5 to 10 mph. Intervals of clouds and sunshine in the morning with more clouds for later in the day. High 32F. Winds NE at 10 to 15 mph. Overcast. Low 14F. Winds ENE at 5 to 10 mph.